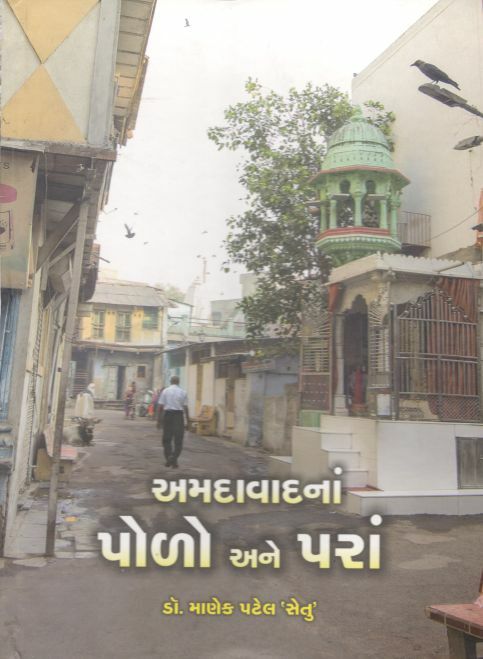 Delivery: Generally dispatched in 3 to 5 working days. 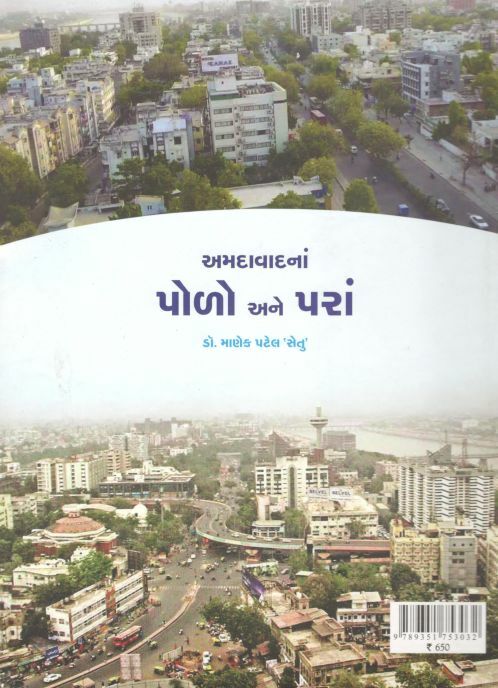 Ahmedabad Na Polo Ane Paran by Dr. Manek Patel | Complete guide, geogrophical & historical information about Ahmedabad. This product is OUT OF STOCK. Subscribe for email notification upon availability.